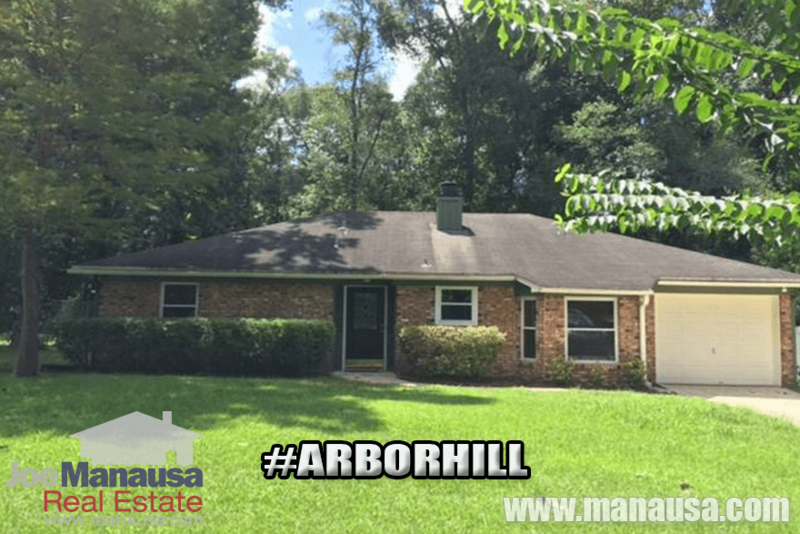 Arbor Hill is a NE Tallahassee neighborhood that serves as part of the southern boundary of Killearn Estates. This A+ location makes it an ideal choice for first time homebuyers and real estate investors alike, as it will be a popular place to live for many years to come. This NE Tallahassee subdivision is located on the southern border of Killearn Estates and thus has location, location, and location working for it. 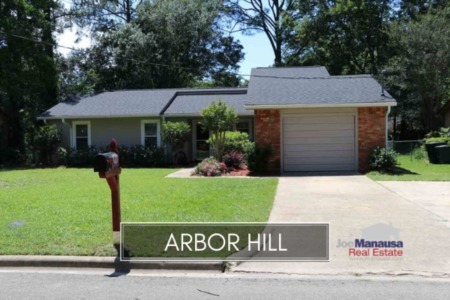 The following list displays all of the homes for sale in Arbor Hill. It is important to note that the narrative contained below is for sales through December for all previous years, but through August in 2016. 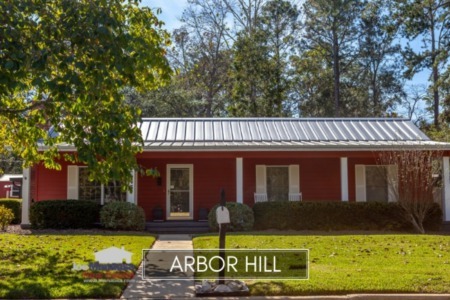 The graphs and the closed sales table will be continuously updated into the future (meaning bookmark this page if you always want to know the current status of homes in Arbor Hill). Average home prices in Arbor Hill are up nearly 12% thus far in 2016, but there are still great deals to be found. With fewer distressed properties hitting the market, don't be surprised when we start seeing new highs being posted here. Remember, this is basically Killearn Estates for less than $200,000! Home sales activity continues to improve like we have reported in our previous reports on the Arbor Hill neighborhood, and low home prices are why it continues. We almost seen more homes sold through August than there were through all twelve months of each of the previous ten years. Currently, there are five homes for sale in Arbor Hill, with two already under contract. Average home values in Arbor Hill are on the rise again, up more than 9% so far in 2016. The only reason we will see any future sales here under $100 per square foot will be due to either a short sale or poor property conditions. Arbor Hill is recovering well now. Thus far in 2016, the average value of a home sold in Arbor Hill has been $104 per square foot. The remaining inventory is significantly higher than that, so I suspect buyers who were waiting will be disappointed moving forward. The average home size sold in Arbor Hill typically falls in a range of 1,100 to 1,250 square feet, and 2016 so far has seen the larger homes selling. The 26 home sales in 2016 have averaged 1,270 square feet, meaning recent buyers have been purchasing as much home as they can get. The following list shows more than 800 home sales in Arbor Hill going back to 1991. I hope you enjoyed our September 2016 update on home sales in Arbor Hill, please feel free to drop me a note if you have questions not covered in this report.